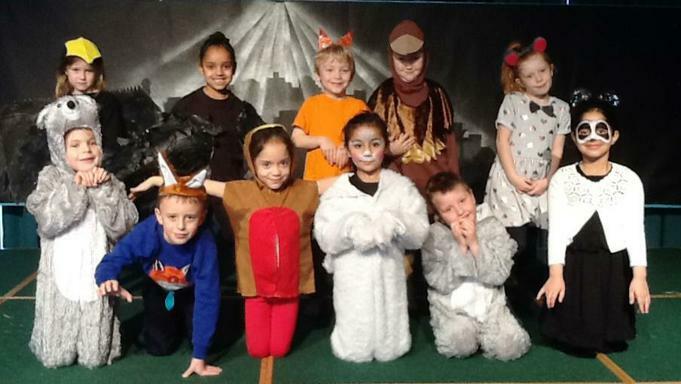 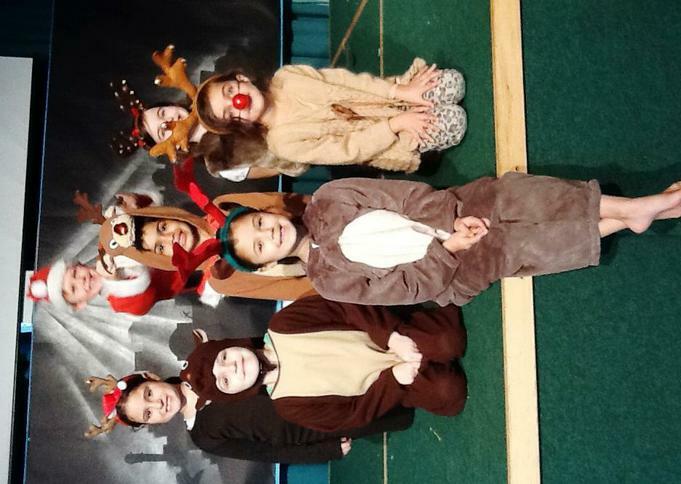 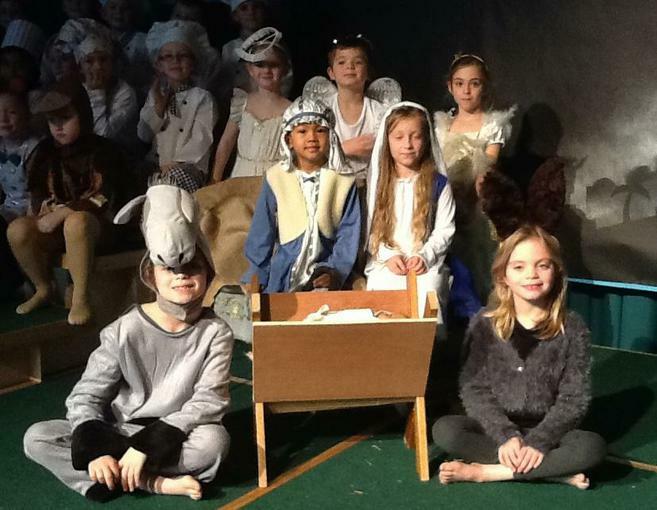 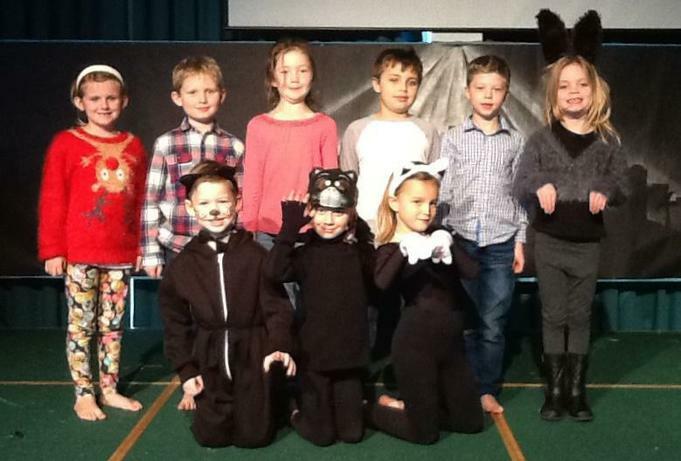 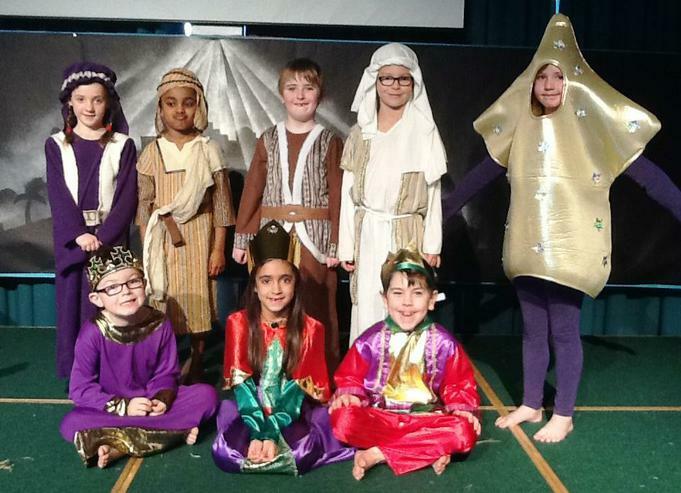 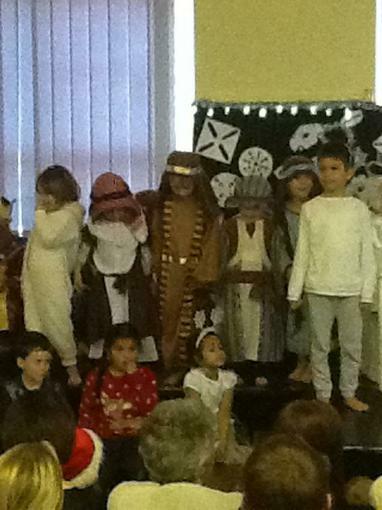 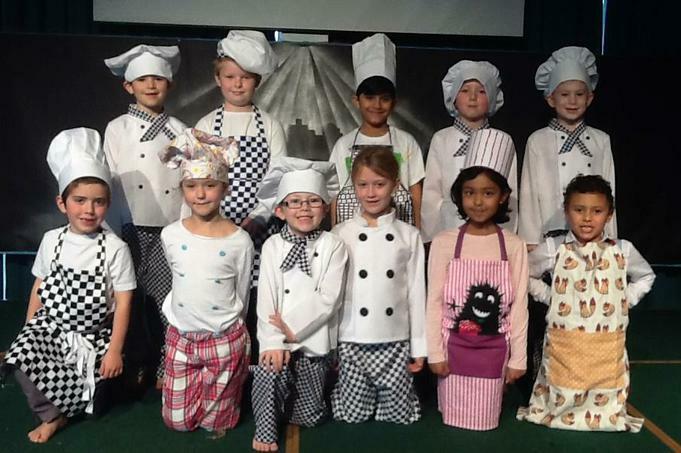 Our Christmas Productions were a great success! 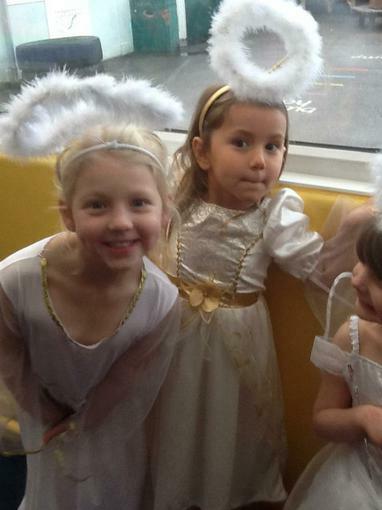 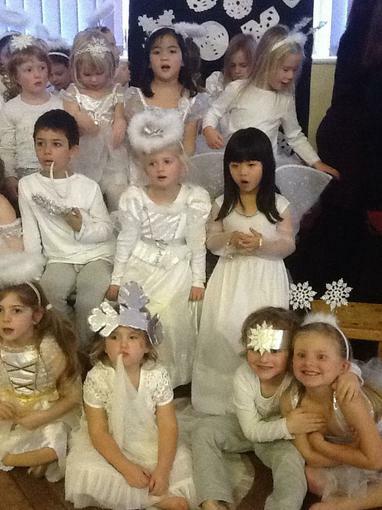 Ned discovered the true meaning of Christmas, Whoops-a-daisy angel was given the special job of telling everyone about the baby and Nursery presented us with a traditional Christmas Nativity and some festive songs. 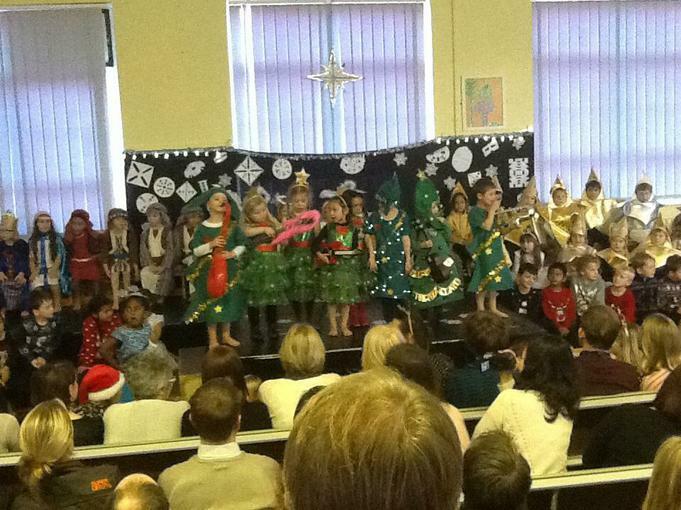 I think we can say that Christmas is definitely in the building!